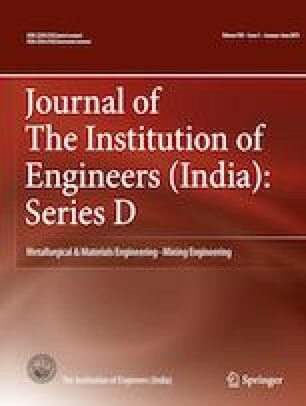 Effect of ageing treatment on work-hardening response of cryogenically deformed martensitic NiTi alloy has been evaluated at the microstructural length scale by conducting nanoindentation or depth-sensing instrumented indentation measurements. Hardening response has been observed in the alloy sample by cyclic indentation. Nanomechanical properties, viz. nanohardness, hardness to elastic modulus (H/E) ratio, and recovery index, were estimated at peak-aged condition.